Gavin Cain, an SFPD homicide inspector, is at an exhumation when his phone rings. The mayor is being blackmailed and has ordered Cain back to the city; a helicopter is on its way. The casket, and Cain’s cold-case investigation, must wait. At City Hall, the mayor shows Cain four photographs he’s received: the first, an unforgettable blonde; the second, pills and handcuffs on a nightstand; the third, the woman drinking from a flask; and last, the woman naked, unconscious, and shackled to a bed. The accompanying letter is straightforward: worse revelations will come unless the mayor takes his own life first. 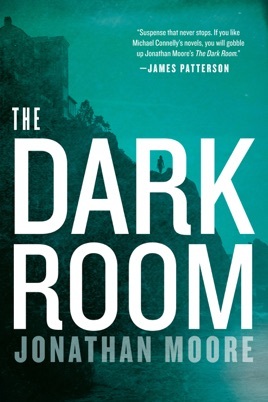 An “electrifying noir thriller,”* The Dark Room tracks Cain as he hunts for the blackmailer, pitching him into the web of destruction and devotion the mayor casts in his shadow. 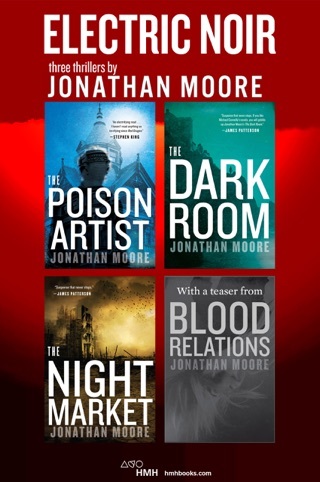 If you’re into dark and twisted mysteries, The Dark Room will satisfy and then some. 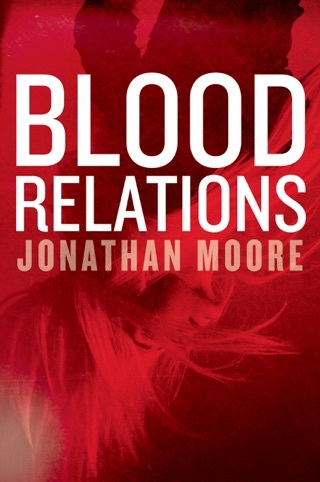 Jonathan Moore devilishly intertwines two salacious crimes, one involving a dying mortician who makes a chilling confession and another revolving around a San Francisco mayor who’s being blackmailed. Every page is packed with shocking revelations, making for hours of page-turning fun. 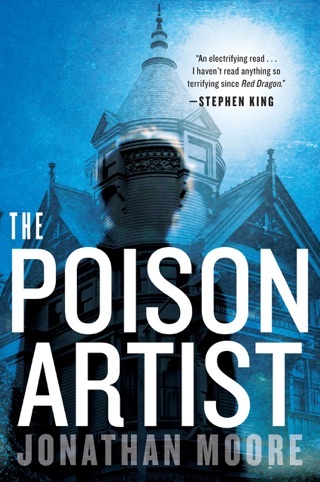 At the start of this intricate thriller from Moore (The Poison Artist), Insp. Gavin Cain of the San Francisco PD is in a Monterey County cemetery, watching the exhumation of a coffin connected to a cold case dating to the mid-1980s, when he's abruptly reassigned. Back in San Francisco, Mayor Harry Castelli has received an anonymous letter with four photographs showing a young woman recoiling in terror, cause unknown. The letter writer suggests the mayor kill himself, or four more photos will go to the media. The exhumation, which finds two bodies in the same coffin, turns out to be linked to the blackmailing of the mayor. Later, Castelli's art student daughter gives Cain a different photograph from the same series, which she found at age 10 in her father's study. Moore, a terrific stylist, provides telling procedural details (a computer-expert friend helps identify the clothing and jewelry in the decades-old photos) and makes good use of the Bay Area setting. 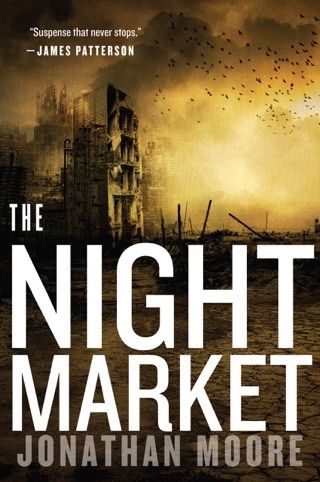 The elaborate plot, though, at times strains the reader's ability to suspend disbelief. When you write a book with a small amount of characters, it's very easy to figure out "who did it" and why. There was little to no descriptions of the main characters, no depth to them at all. When that happens, you could care less what happens to them. Thumbs down.